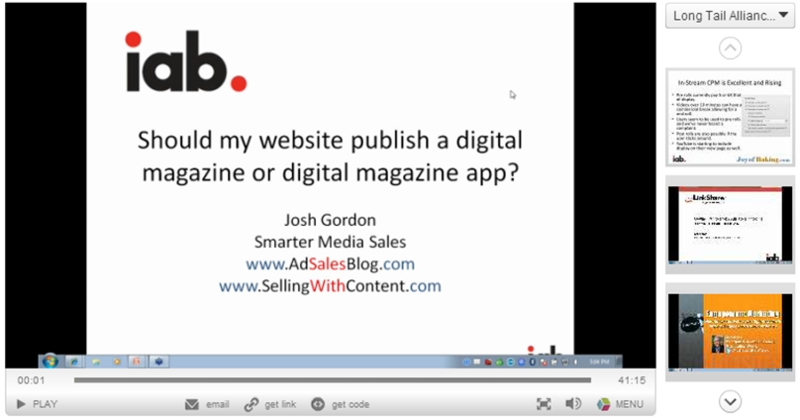 Video: Should I publish a companion digital magazine for my website? 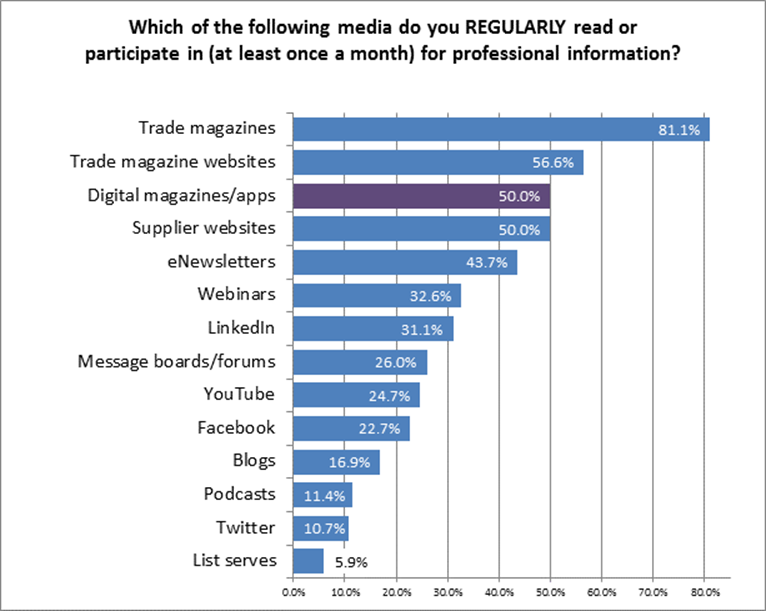 Some marketers have written off trade magazine advertising as yesterday's news. But a just-released study of broadcast technology buyers from the Josh Gordon Group found magazines and digital magazines among the most frequently used of all media.